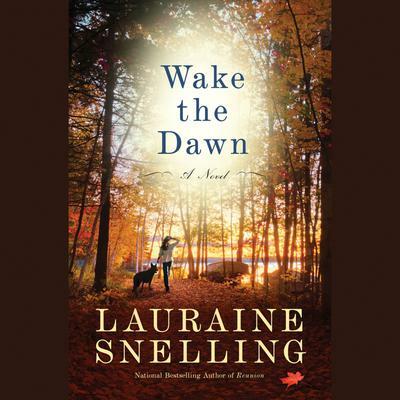 National bestselling author Lauraine Snelling brings a small mountain town to thrilling life when a natural disaster threatens to destroy lives. U.S. Border Patrol agent Ben James' life is in tatters. A tragic accident stole the love of his life and he never finished grieving. Turning to the bottle for support, he lost sight of what was important. While making his last patrol run before a storm rolls in, Ben's canine partner Bo finds an abandoned baby hidden in the woods. As Ben rushes the child to the only clinic in the area, the storm strikes with unexpected fury. Esther Hanson runs a second-rate clinic in the small community of Pineville, Minnesota, on the Canadian border. Though she has fought for years to get the equipment she needs, the town refuses to approve the funding. When the unprecedented storm ravishes the area, cutting them off from all outside help, Esther struggles to help her patients without giving in to overwhelming emotions. The event triggers a long-suppressed memory, and Esther must come face to face with the reality of her past and learn to forgive herself. Brought together by the life of a child, Ben and Esther become each other's reason to change.